As Scott Calvin is about to become a father again, he is struggling to balance being Santa and keeping everyone in his family happy. 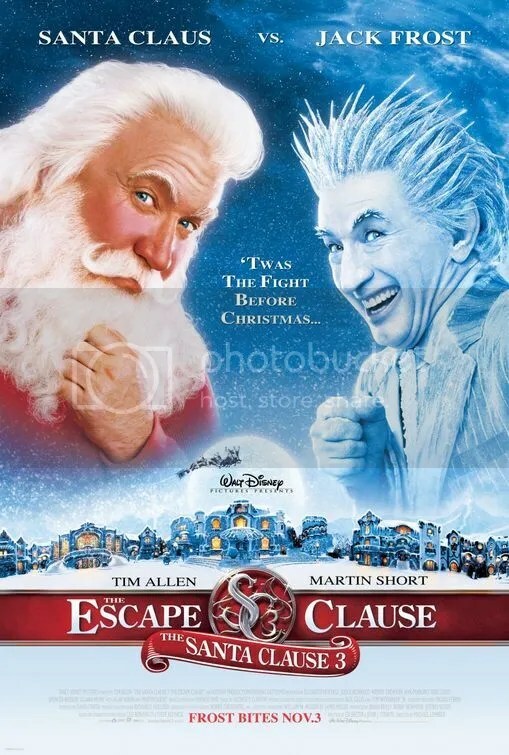 Not forgetting that Jack Frost is plotting to take over Christmas . 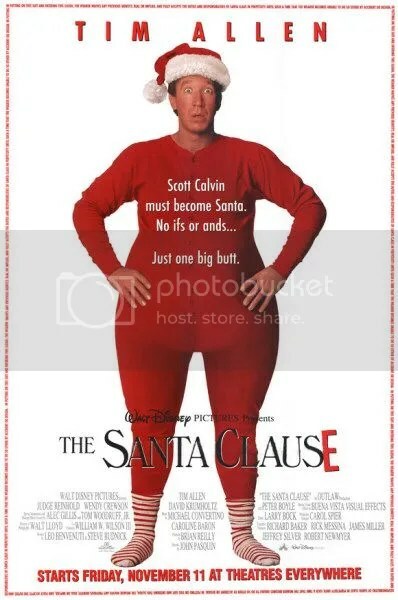 . .
Scott Calvin is back for the second time as Santa, only one problem if he doesn’t find a wife he will no longer be Santa. Along with Charlie being on the naughty list, it is going to be a very challenging Christmas. Scott Calvin and his young son Charlie are spending Christmas Eve in his house. 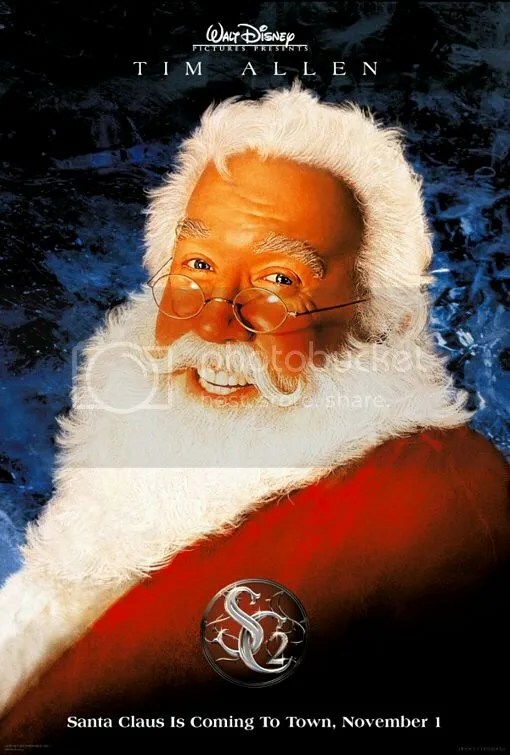 When Charlie hears something during the night they head outside and Santa falls off the roof and disappears, making Scott the new Santa!